To this day, the mystery remains unsolved. 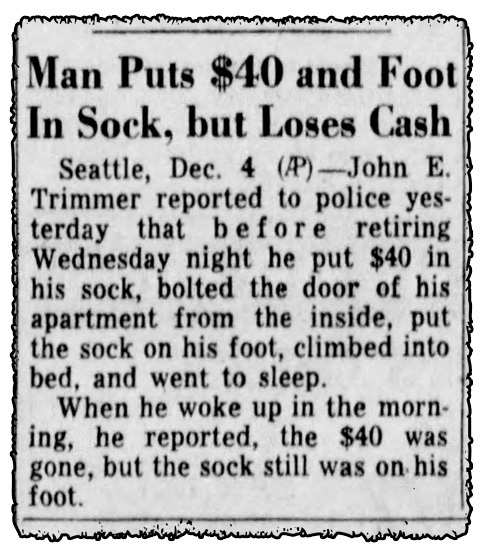 Seattle, Dec. 4 (AP) — John E. Trimmer reported to police yesterday that before retiring Wednesday night he put $40 in his sock, bolted the door of his apartment from the inside, put the sock on his foot, climbed into bed, and went to sleep. When he woke up in the morning, he reported, the $40 was gone, but the sock still was on his foot. 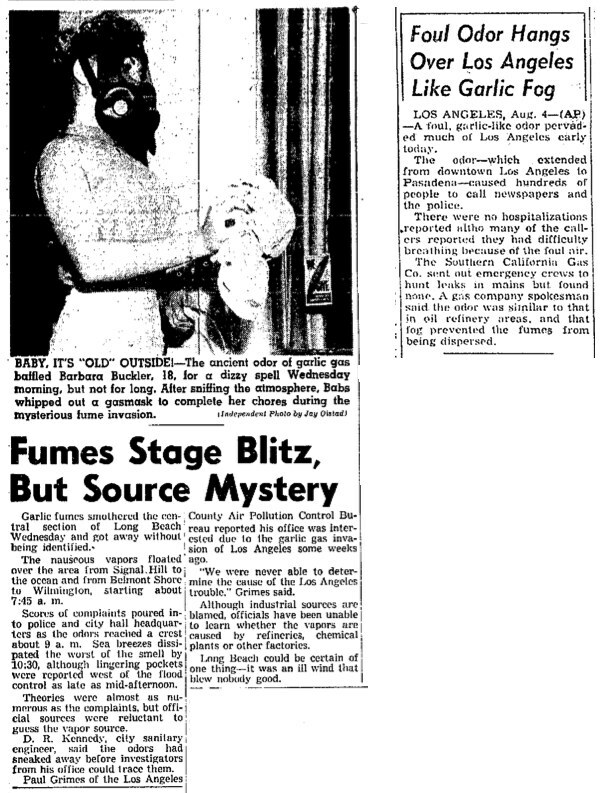 In 1967, the U.S. Coast Guard found a crate containing seven inflated yellow balloons floating off the coast of Florida. The crate was marked "made in U.S.S.R." and was addressed to "The institute of mineral resources of Cuba." 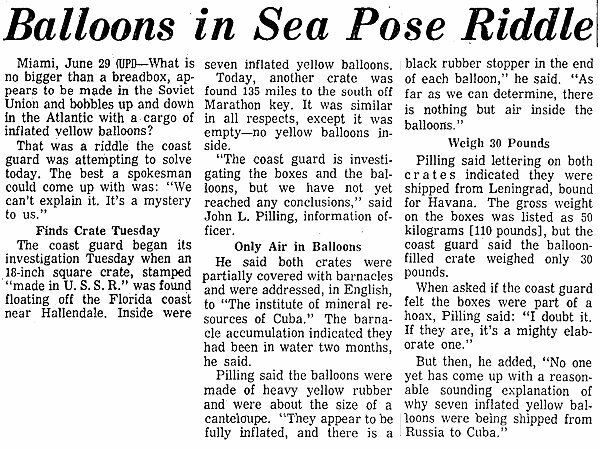 Why were the Soviets shipping seven balloons to Cuba? Why were the balloons inflated? How did the crate end up floating in the ocean? As far as I know, these questions remain unanswered. Here's one of the mysteries of the Internet. Over at groovy.net, people have been debating for many years over what this postcard might mean. 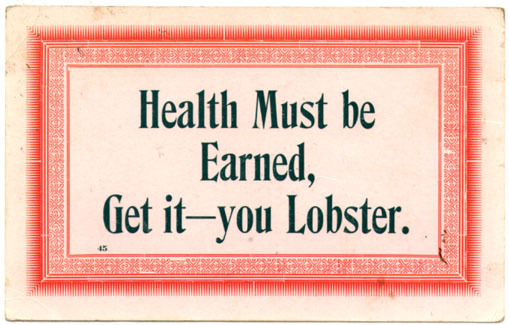 It appears to have been manufactured in the early 20th century (circa 1907) and bears the statement: "Health Must Be Earned, Get it — you Lobster." Some of the theories are that "lobster" was slang for a sluggish person or dullard, or that it was referring to an "overweight sunbather." But no one really knows for sure. In 1975, a pilot in a small plane makes a mysterious unscheduled night flight, and goes missing. Several months later, the pilot's body is found, close by the air base from which he took off. His plane is found even later, sunk in the ocean. Did he jump from the plane in mid-air? No injuries consistent with that. Did he escape the downed plane and swim to shore? No traces of sea water on the corpse. Read the details here of this still-baffling enigma. 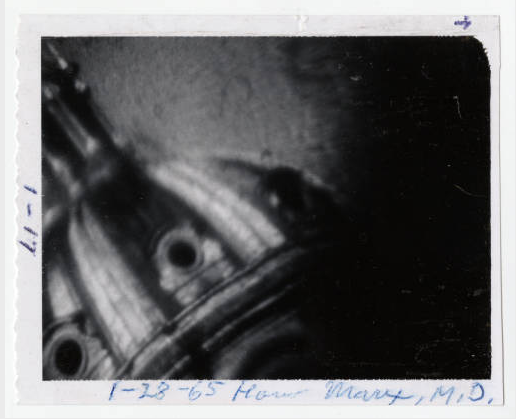 Back in 1955, a mysterious phenomenon was reported. Garden hoses started to spontaneously burrow their way into dirt. It began in the garden of California resident George Di Peso. 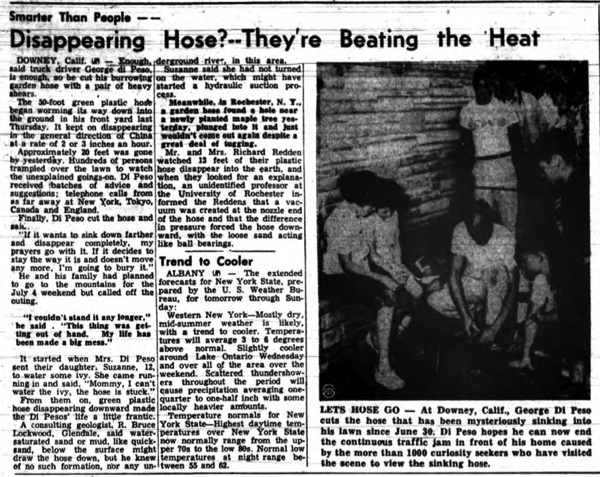 His 12-year-old daughter stuck the nozzle of a hose into the dirt to make the job of watering the garden easier, and then the hose (with the water running) started to burrow downwards. Over 20 feet of the hose disappeared into the earth. The same phenomenon was then reported in Minnesota, Michigan, New York, Florida, Ontario, and Kansas. Geologists speculated that the rapid flow of water was creating a vacuum at the nozzle causing the hoses to slide downward into the earth. The burrowing could be stopped by turning off the water. But Di Peso never did recover the 20 feet of hose lost in the earth. 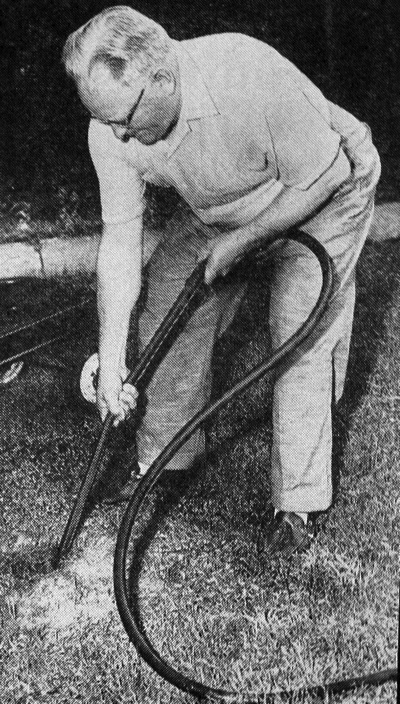 He eventually cut the hose off where it went into the earth, saying "I couldn't stand it any longer. This thing was getting out of hand. My life has been made a big mess." 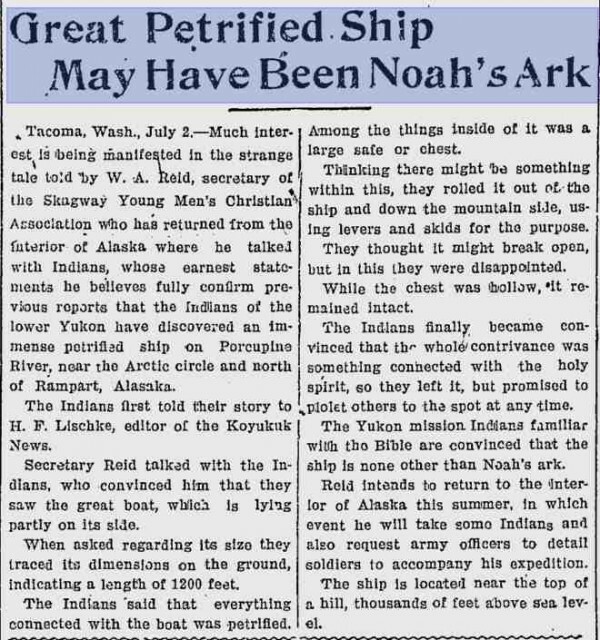 The supposed remnants of Noah's ark have been "discovered" in a wide range of places. But this 1902 discovery in Rampart, Alaska, on the Porcupine River, seems totally forgotten now. I wonder if a followup expedition ever was mounted...? 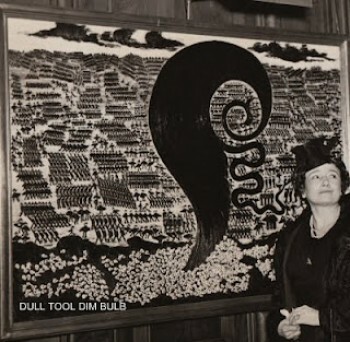 The woman depicted above went from female dentist to occult artist. Not the most common career path. She turned out many paintings "inspired" by ghosts. 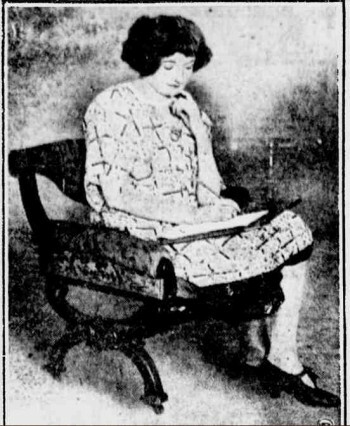 Unfortunately, despite a fairly substantial career, none of her paintings seem to have survived or been recorded, except for the one depicted below. Photo from the blog of Jim Linderman.